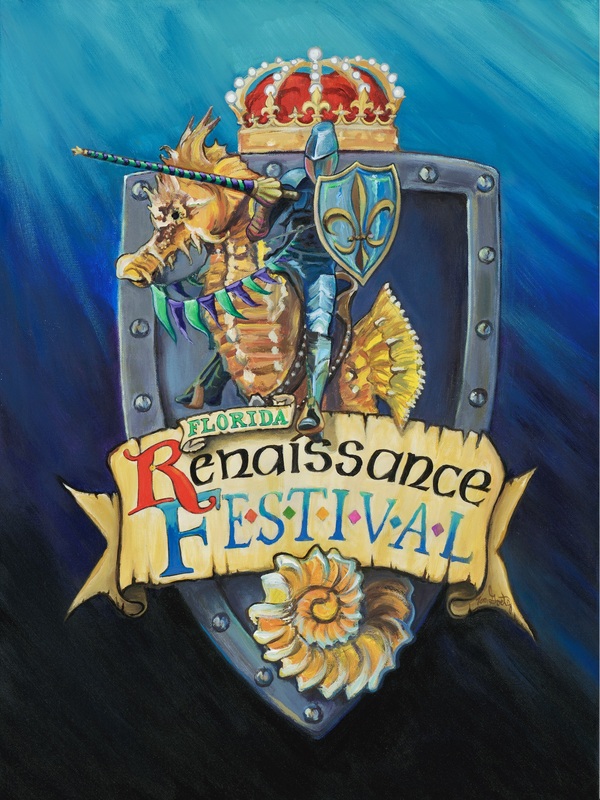 Travel back in time to the 16th Century at the 27th Annual Florida Renaissance Festival, coming to Quiet Waters Park, February 9th through March 24th, 2019 from 10:00 a.m. to Sunset! Over 100 Artisans selling their wares, Over 100 Performers and 12 Stages with Continuous Entertainment, Games of Skill, Human Powered Rides, Food and Drynk fit for a King! It’s a Fun Family Event for All Ages! * Celebration/Sanctioned Events are events in the South Florida Area which are cross promoted with Winterfest. ← Happy Hour with Winterfest Inc.